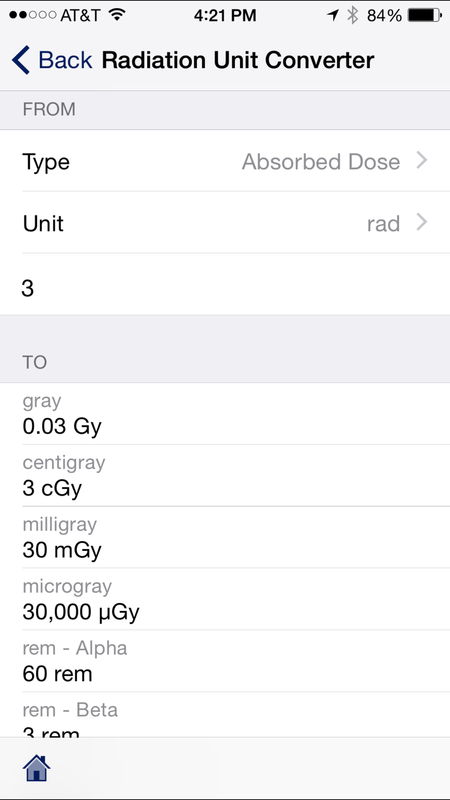 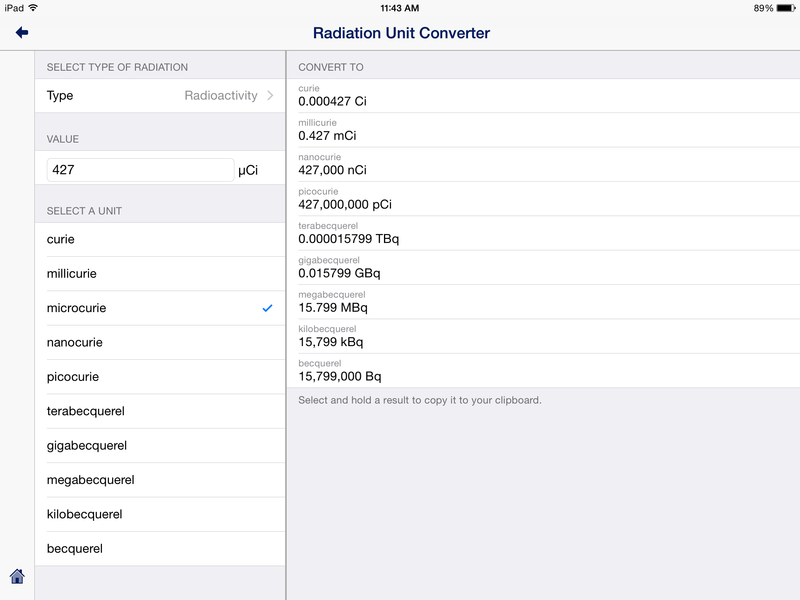 The Radiation Unit Converter includes radioactivity, exposure, absorbed dose, and dose equivalent conversions. 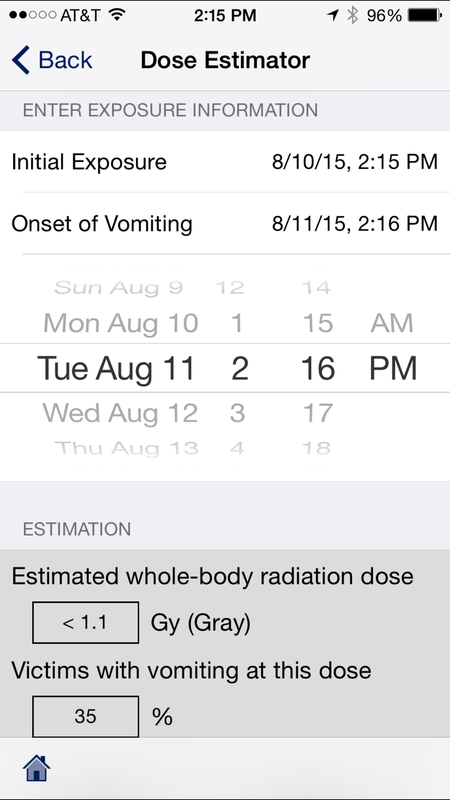 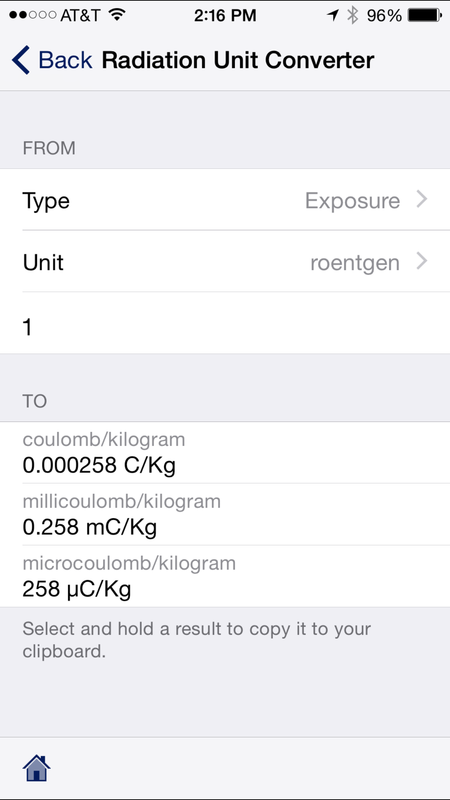 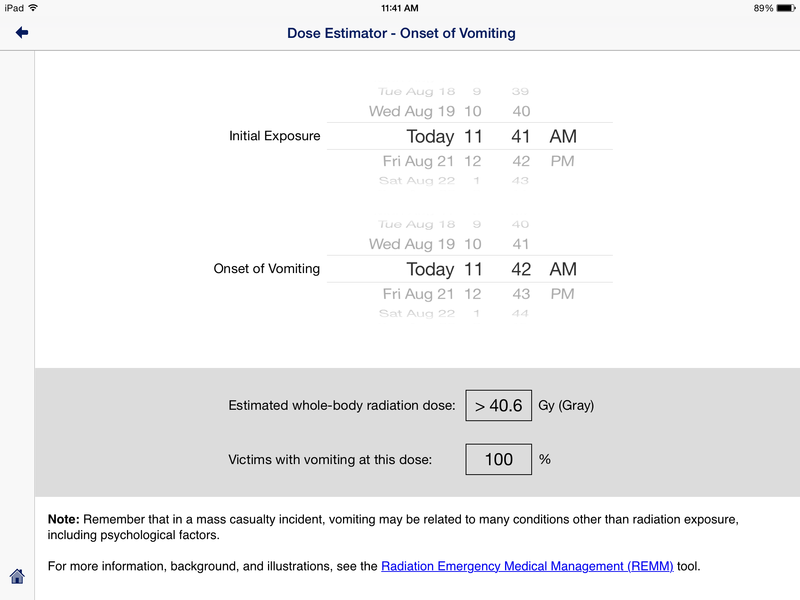 The Radiation Dose Estimator uses the exposure date/time and vomiting date/time to estimate the dose received. 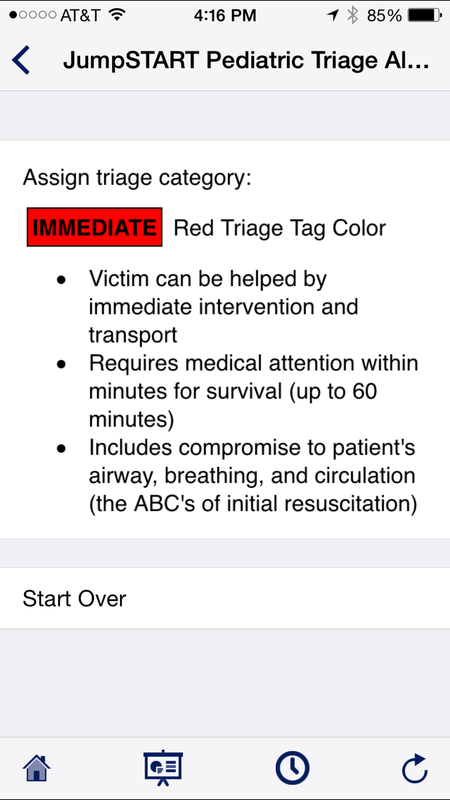 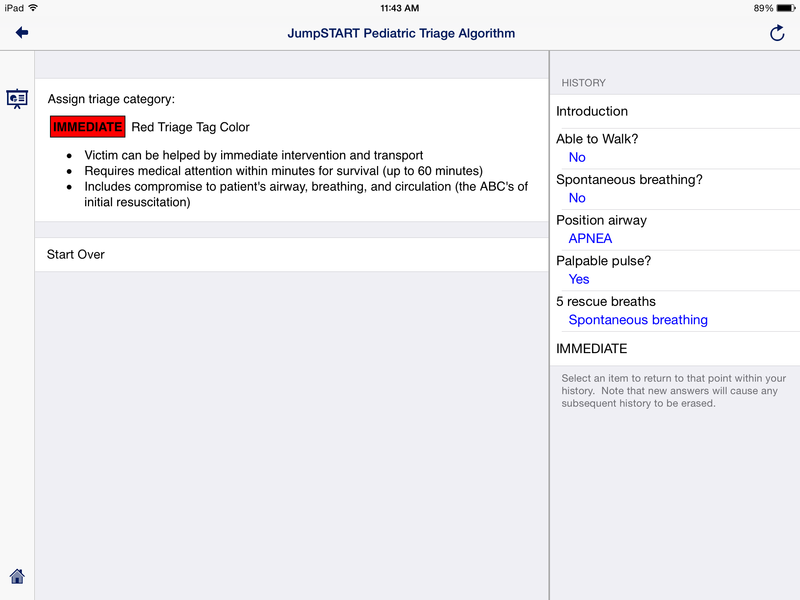 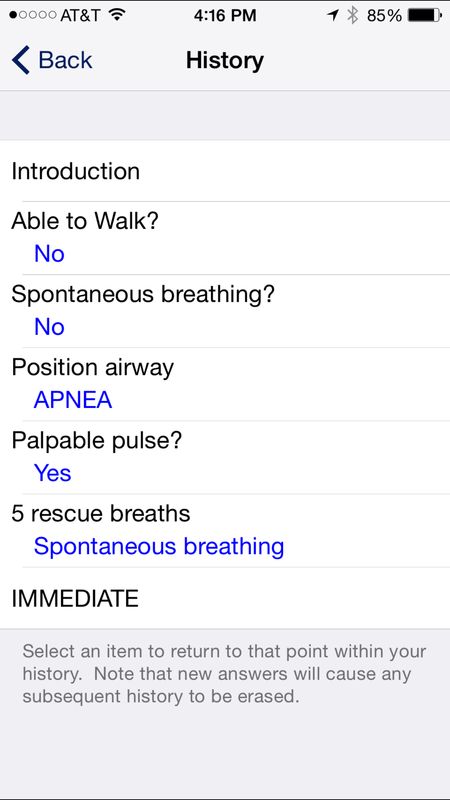 WISER provides two triage algorithms, the START Adult Triage Algorithm and the JumpSTART Pediatric Triage Algorithm.